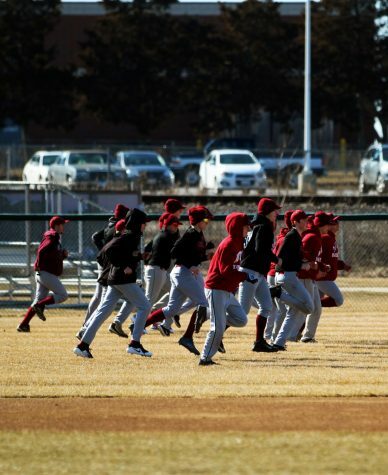 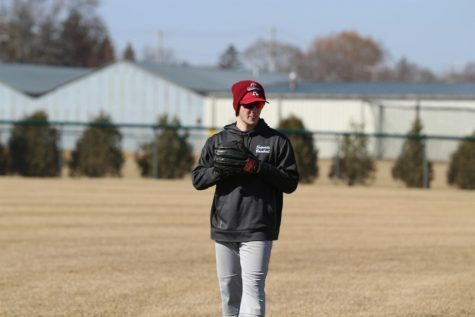 The varsity baseball team's hard work during their practices paid off as they played through their game against Round Lake High School. 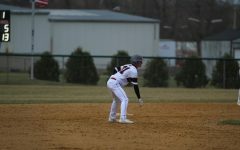 Senior Austin Andrews at bat during the Antioch versus Round Lake game on Friday, April 5. 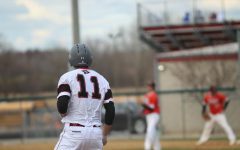 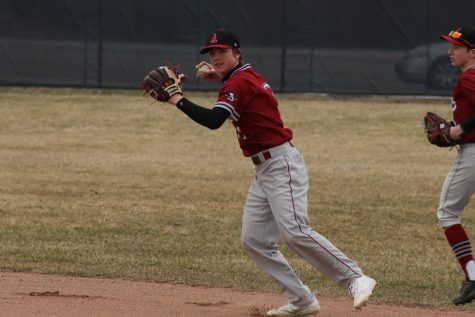 The boys varsity baseball team traveled over to Round Lake High School to compete against the Panthers in a conference game. 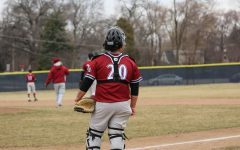 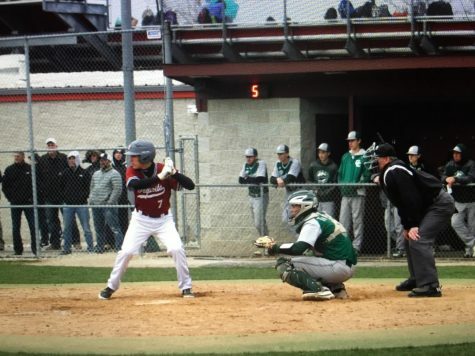 The Sequoits were ready to take the field on Friday, April 5, because their games over the past few weeks have been cancelled and rescheduled due to weather or field conditions. 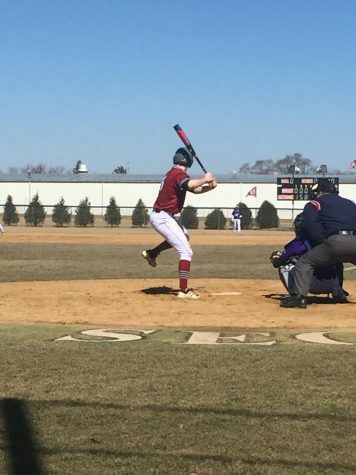 The Sequoits started the game off strong as they were up first to bat. 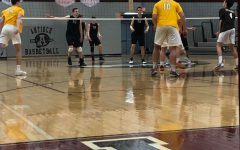 The momentum continued into their field play as their awareness was high when it came time to get their heads in the game. 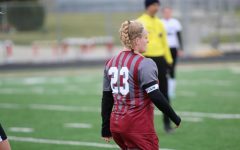 As the game came to an end, the gap between the Sequoits and the Panthers score became unreachable. 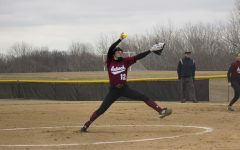 At the end of the game, the score was in favor of the Sequoits 11-1, giving them an undefeated conference record so far this season. 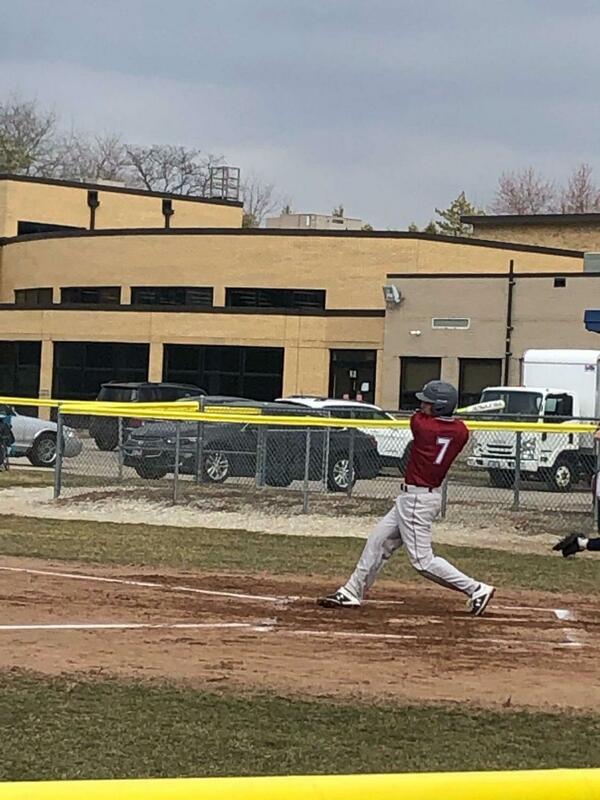 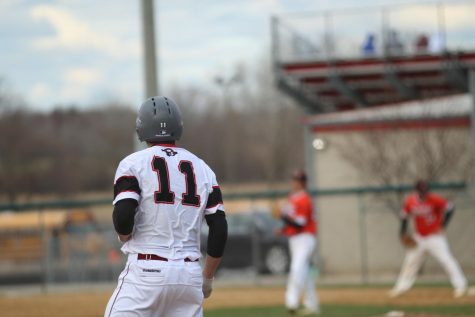 Come support the boys varsity baseball team as go against the Blue Devils of Warren Township High School on April 10, at Warren Township High School.